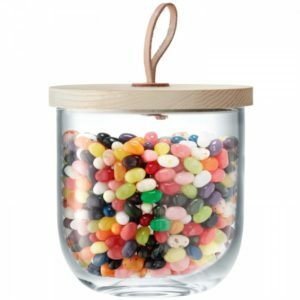 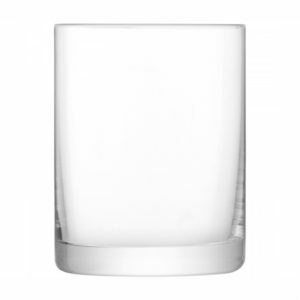 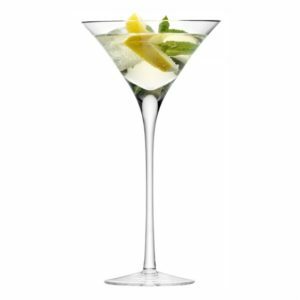 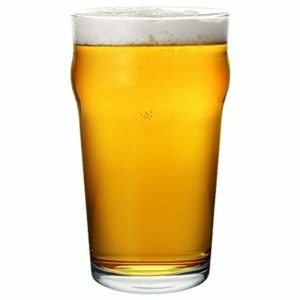 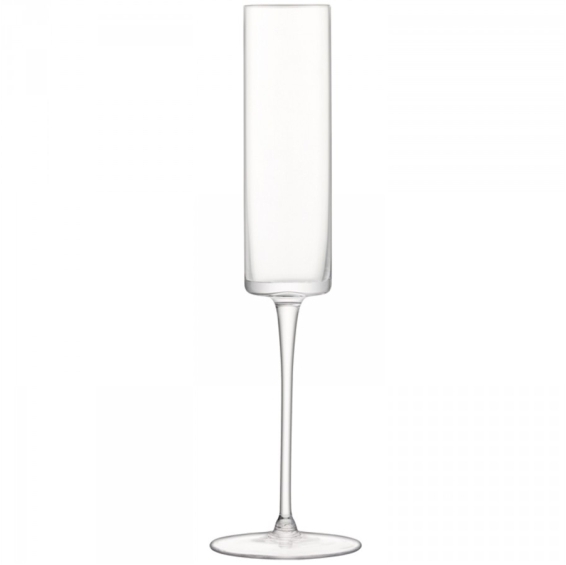 SKU: G1070-05-301 Categories: Birthdays, Christenings, Christenings, Corporate, Gifts, Glass, Weddings, Weddings, Wine. 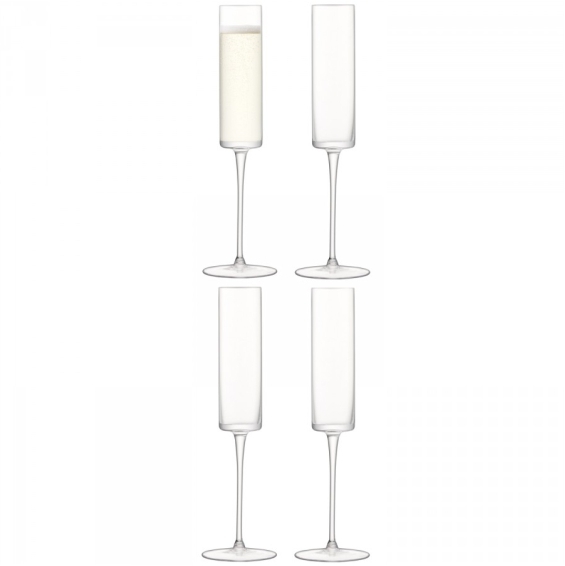 Tags: Champagne, Flutes. 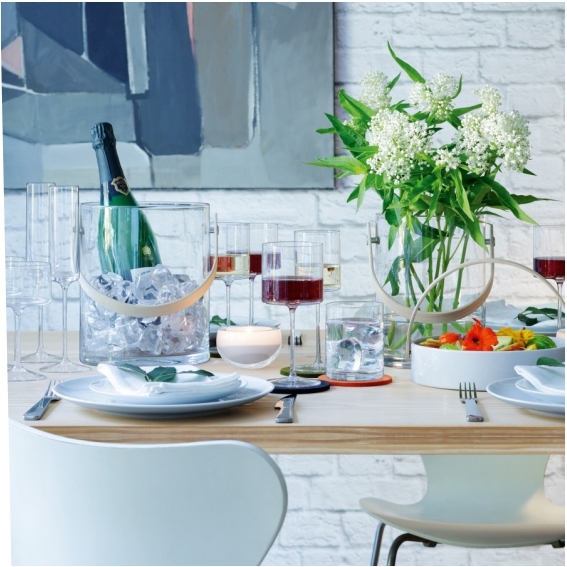 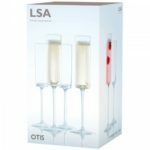 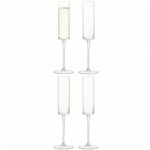 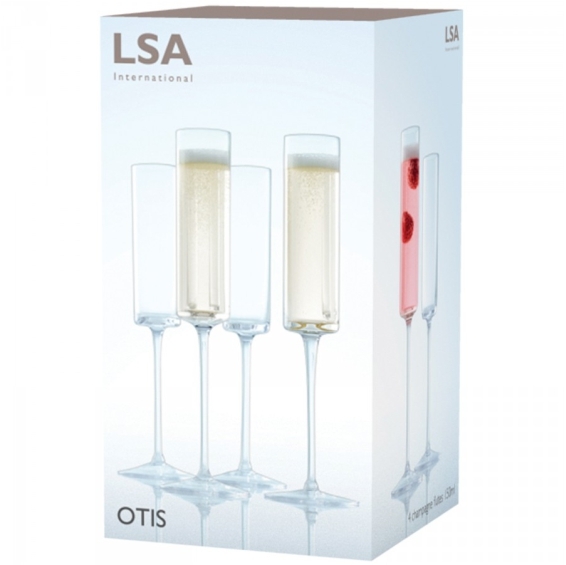 The clean, cylindrical geometric shape of these handmade flutes offers the best in contemporary design for serving champagne or prosecco – any time, any place, anywhere!